A Brand New Lexus is Waiting For You! Do you see yourself riding this beautiful Lexus RX Hybrid? 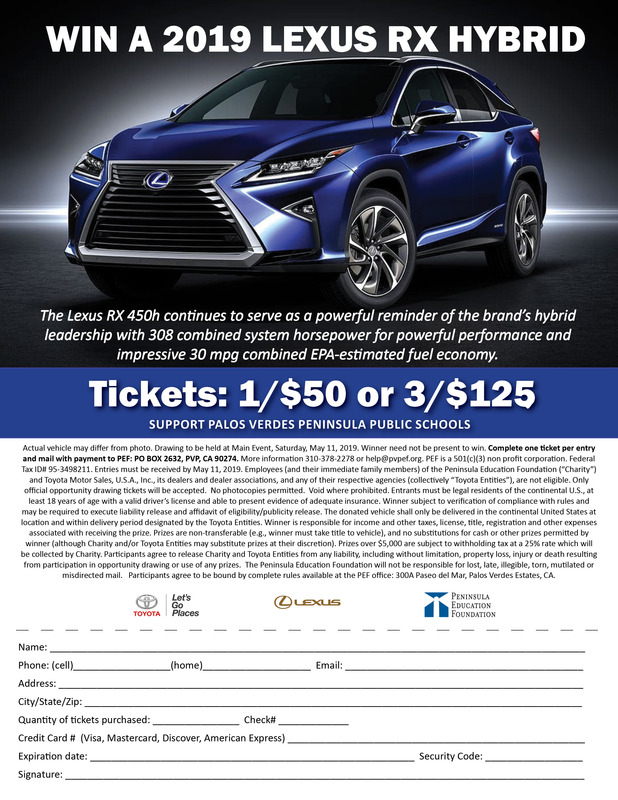 It can be yours by purchasing PEF’s Lexus raffle tickets! The 2019 Lexus RX Hybrid 450h is a luxury midsize SUV that delivers the blissful comfort you expect while also providing solid performance and excellent fuel economy. Tickets are 1/$50 and 3/$125. Your purchase supports our PVP schools! Winner will be drawn on May 11, 2019 at Main Event. (Winner need not be present to win.) 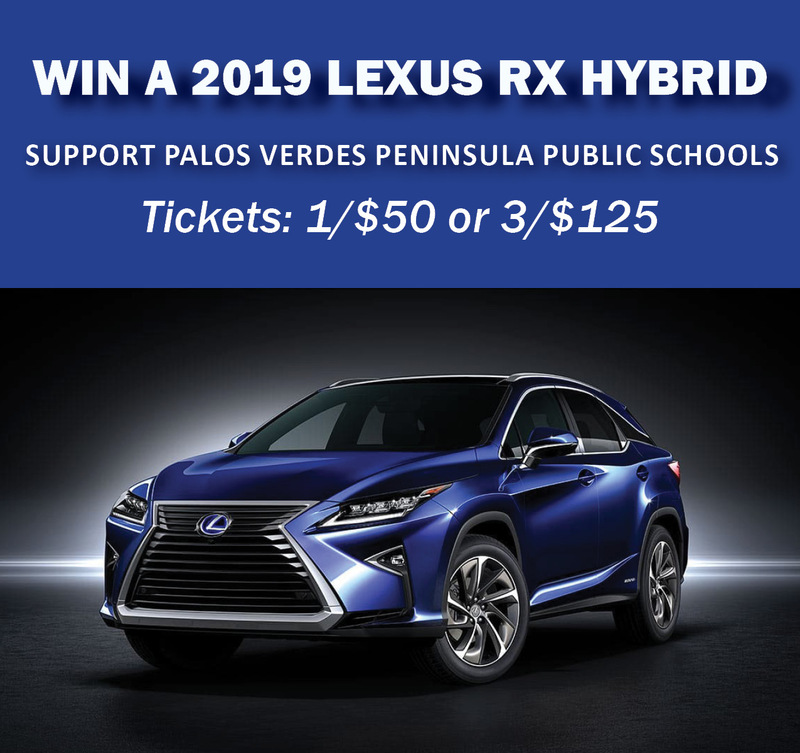 Download a raffle ticket for 2019 Lexus RX Hybrid. This Lexus RX Hybrid has been generously donated by the Lexus Division of Toyota Motor Sales, USA. 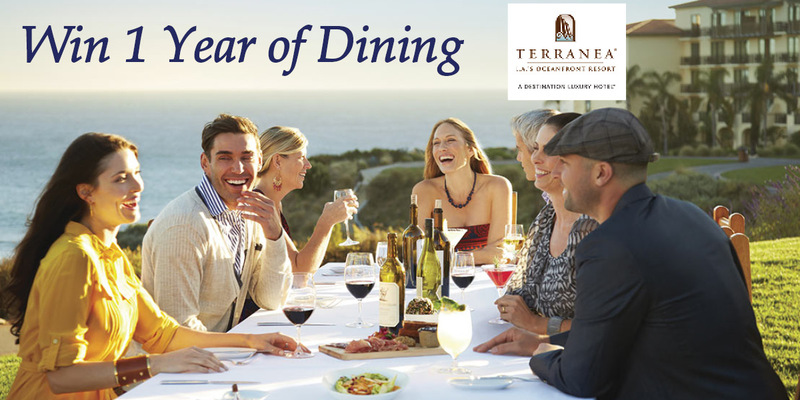 YOU CAN ALSO WIN 1 YEAR OF DINING AT TERRANEA RESORT! Four of you can dine each month for 1 year at Terranea’s Catalina Kitchen – an upscale bistro serving New American cuisine in a vibrant and modern setting. You can choose either a Friday Night Seafood Buffet or a Sunday Brunch while enjoying the majestic views of Terranea Resort, Catalina Island and the Pacific Ocean. (Food only including sales tax. No alcohol included.) Tickets are $100 each and all proceeds go directly to support our PVP schools. 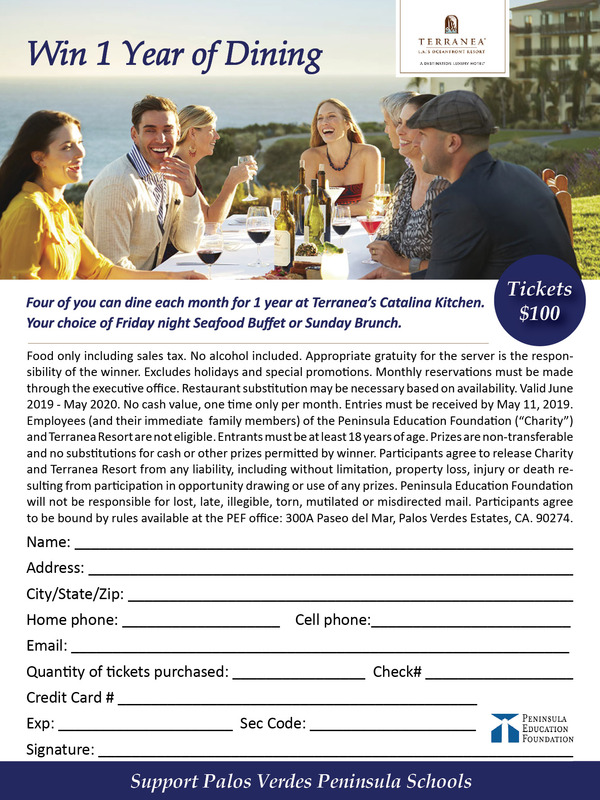 Download Dining at Terranea raffle ticket here. All raffle tickets can be mailed to the PEF office at PO Box 2632, Palos Verdes Estates, CA 90274. Or tickets can be dropped off in person at 300 Paseo del Mar, Palos Verdes Estates (across from Costume Closet).